Colors, shapes, texture – a food photographer strives to capture the pure essence of food. Our goal is to make you want to reach right in and grab a bite. Hungry yet? Okay, our job is done. From a rustic loaf of bread to a slice of flourless chocolate cake, we’re recreating the experience of sitting in a French café or sharing a romantic dessert. 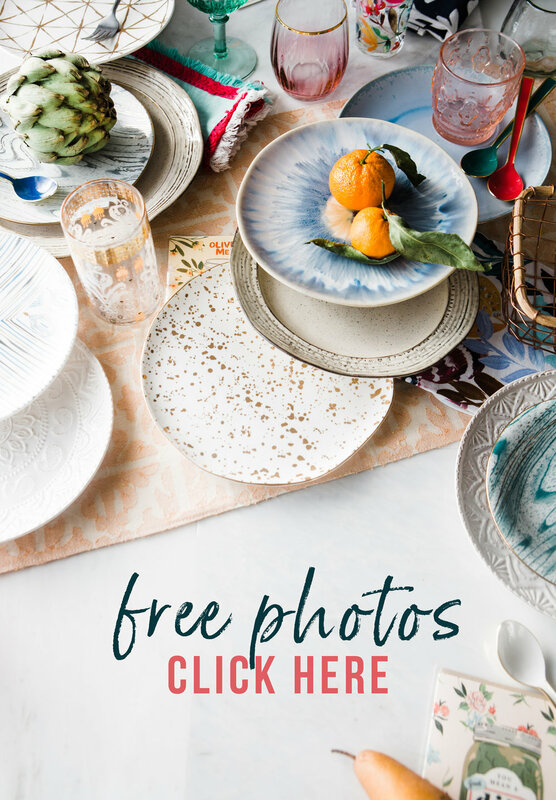 The backdrop, plates, food – it all matters, and it’s all got to look incredible. If you’re feeling less than enthusiastic about your food photography, it might be time to step up your game. 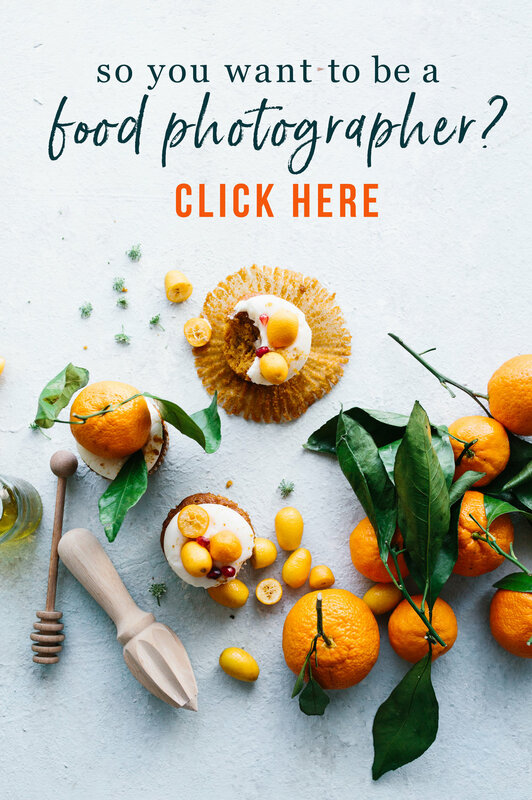 Check out the 7 things the best food photographers are doing that you aren’t, and make some changes now! From perfect composition to shutter speed flexibility, a tripod is non-negotiable. It stabilizes your camera for incredibly amazing shots – because who wants to see blurry food? A tripod allows you to rearrange little details like fork placement or garnishes, all-the-while keeping your camera exactly where you want it. And if you need an extra set of hands, a tripod allows you to use your own in the shot as it holds the camera. Brilliant! Okay, go buy a tripod! Are you using a tether cable? It's a cable that’s plugged into your camera and also attached to your computer. While you shoot, the images show up on your computer. It’s really the only way to know exactly what you’re shooting on the fly, and allows you to edit and control your settings as you shoot. Set the mood – dark and moody, that is. If you haven’t ventured beyond a white board, it’s time to try out this dramatic style. It won’t cost you much to get this raw and rustic look. Just grab some black foam core from the craft store and you’re good to go! Enhance your food images with Lightroom presets. For those unfamiliar with presets, they’re a collection of photo edit settings in Lightroom that are bundled into a single click, allowing you to edit photos efficiently and ultimately saving you time. With Lightroom presets, create consistency, customize to your style, and bring out the flavor and texture of food. Take more shots. It seems like such simple advice, so just go and do it! Pick up your camera more, bring it everywhere, take extra shots of the artichoke or the avocado toast or the shortbread cookie. It may be your best one yet. The more you shoot, the better you get. The more time you spend using your camera, the better you’ll get. Don’t be shy! Go ahead, repeat after me, “I am a photographer.” See, you can do it! In this big and wonderful world, there’s room for you to create beautiful images. Call yourself a photographer and be proud.